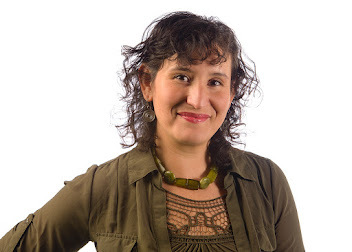 La búsqueda de apoyo, inspiración y herramientas durante la ardua labor de ser madre, puede llegar a sentirse como un proyecto solitario y complicado; especialmente en un contexto cultural que no necesariamente entiende de dónde venimos. A esto se suma la necesidad de hablar o entender un idioma diferente (o varios). 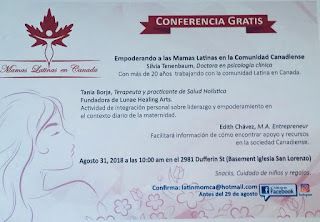 Así es como muchas Mamás empiezan a sentirse desanimadas y aisladas, lejos de espacios que comprendan nuestros procesos personales y familiares. Les invitamos a que vegan y disfruten de una conferencia sobre liderazgo y actividades de empoderamiento personal y grupal desde el contexto de la maternidad, que nos permita seguir construyendo espacios seguros, inclusivos y accesibles para nosotrxs. 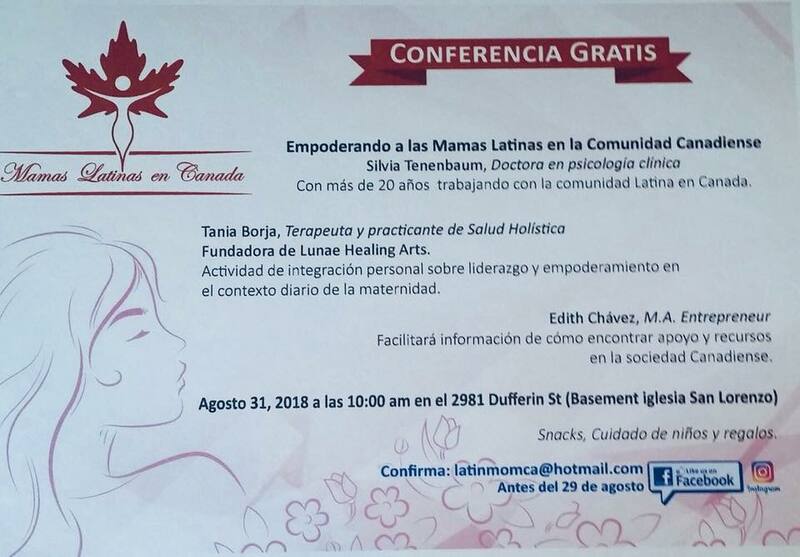 Por favor regístrate antes del 29 de Agosto con Miriam Arteaga L de Mamás Latinas en Canadá. Viernes 31 de Agosto de 10am a 1pm. Once more we are near the beginning of a new cycle of time according to the sacred Mayan Moon/Lunar calendar the Cholq'ij. This is one of the most important events of this calendar, it is called the Waxaq'ib B'atz, which is when the new account of time with the code 20/13 starts. Since this calendar consists of 260 days, the date on which the Waxaq'ib B'atz 'is celebrated does not always coincide with the same date of the previous year in the Gregorian calendar. Each new cycle has intrinsic extraordinary potential to create, manifest and share our dreams and inspirations of life on a more global and powerful level. Implicit in this potential are a number of possibilities, both positive and negative, so it's up to us to get the best of them to keep growing as individuals, communities and as a planet. Personally I feel a great enthusiasm to embrace what this new cycle will brings us, always remembering that the attitude with which we take life is what will give us the perspective of this creative or negative potential. From the Kiche to the Spanish language, we can understand this translation as “to count the days in order”. The Cholq'ij or sacred Mayan Moon calendar consists of 260 days, and has two main applications: the first is to locate the appropriate days for collective activities, and the second is of individual interference, that is, it helps us to know the natural behaviour and trait characteristics of a person depending on the energy of the day of their birth, which tells us its positive and negative aspects. This calendar was configured from the movements that the moon makes around the earth. The oldest documentary references we find about the Cholq'in date back to the so-called Madrid codex. Mayan spirituality and its teachings are open to anyone who wants to learn more and enter this fascinating ancestral world. It is not a religious practice, but rather a lifestyle that is adopted from a deep understanding of ourselves, the Cosmos and Nature. 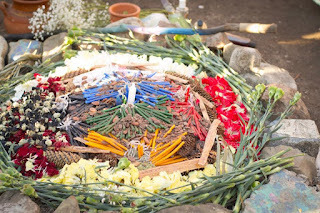 It is something that many people are currently starting to know, understand and share, since it opens a path of genuine connection with the Universe, with oneself and with the community itself. Its foundation goes back in wisdom and ancient traditions, however offering a new paradigm of spirituality without dogmas, an opportunity to communicate with our own inner wisdom and a way to relate sincerely to our community, our world, our planet and what is beyond . If you want to learn more about the Mayan Cosmovision and part take on one of these Fire ceremonies, you can reach out to the Waxaq'ib Qojoom Maya Grandparents Council in Toronto. Find us on Facebook. Save the date! This event will be extra fun. Organized by Colectiva Abya Yala, Art, Pachanga and Action is an event for families and folks to come together over music, art, food, crafts, performance and games! Free entrance. I'm so glad I have been invited to be a part of this, I'll be offering mini Aroma-therapy massage (neck, shoulders and head) on site 10 min. $10 Pre-registration is recommended. 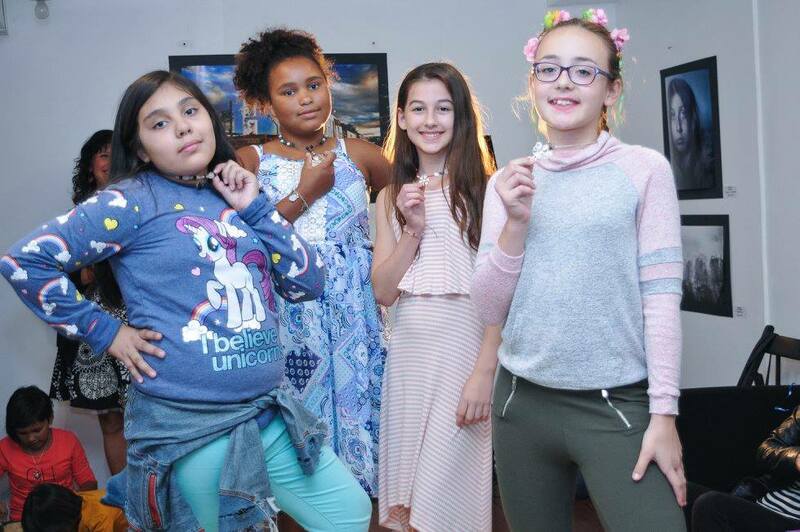 I'll be also showcasing my latest Lunae Jewels Collection Kids Rock! Check out my facebook page for a quick peak at the available designs. $3 off on any item purchased on site. 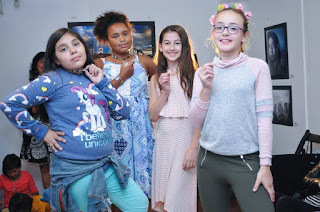 Mention you saw this post on blogger! It was wonderful to be part of this event. 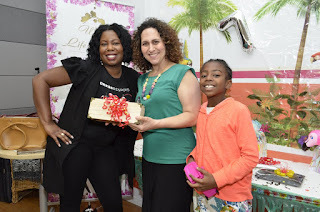 I had so much fun, I got to meet some nice and fashion responsible women and had an opportunity to do and share what I love doing, Holistic Self care. 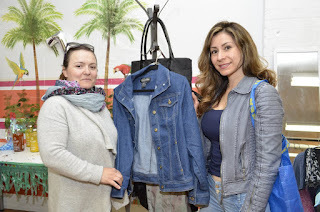 Here are the pictures from Tropicana Clothing Swap event. Thank you all who made this possible. What a blast!! This Saturday, May 12th, from 2-4:30pm. Enjoy some holistic services with Lunae Healing Arts as part of Tropicana Clothing Swap. Bonus: Warm facial towel and nice relaxing ambience. Treatments will be done in a private area away from the swapping frenzy! I invite you to pre-register for any of the treatments offered by sending a message to lunaehealingarts@gmail.com Pre-registration allows you a discounted rate ($8 per mini treatment. Regular $10) and a free gift from Lunae Healing Arts. 2:30, 2:50, 3:10, 3:30, 3:50, 4:10pm. 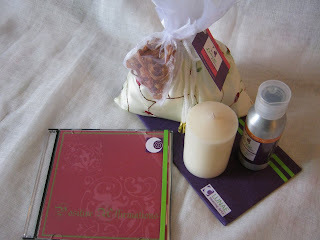 Let's get swapping and caring for ourselves! I just drop off my contribution to the Tropicana Clothing Swap. 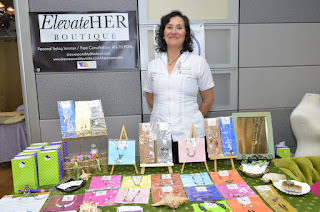 What a beautiful space EleveteHer Boutique has! I really liked the vibe of the whole Women on the Move centre, so relaxing and uplifting! I can’t wait for the upcoming event on Saturday, May 5th, from 2-4:30pm. I will be offering some holistic services with Lunae Healing Arts. Let's get swapping and Cheers! Is an Integrated Holistic Health Practice devoted to guide you and encourage you to take full control of your own health and well being. 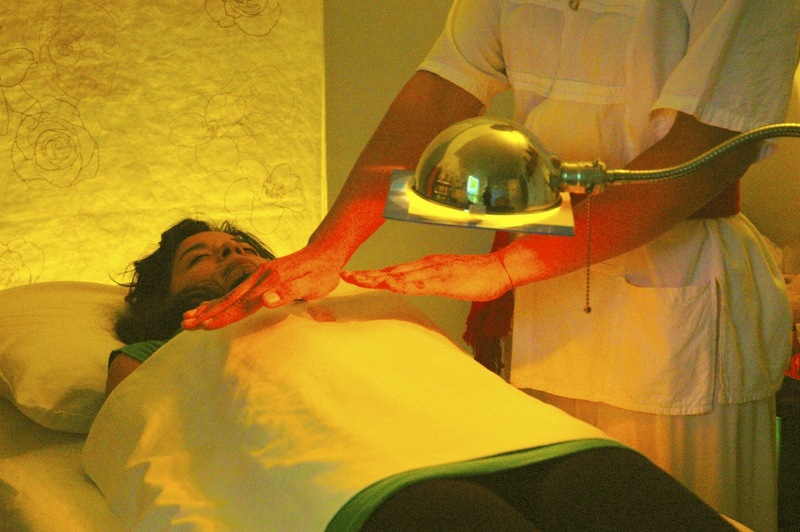 Using the help of different kinds of alternative and complementary methods and therapies from a body-mind-soul perspective, you will be able to experience a more integrated sense of self. Current available modalities: Reiki, Aromatherapy, Custom made Jewels. Up coming in 2017: workshops, talks and events on holistic health and well being. Keep posted! 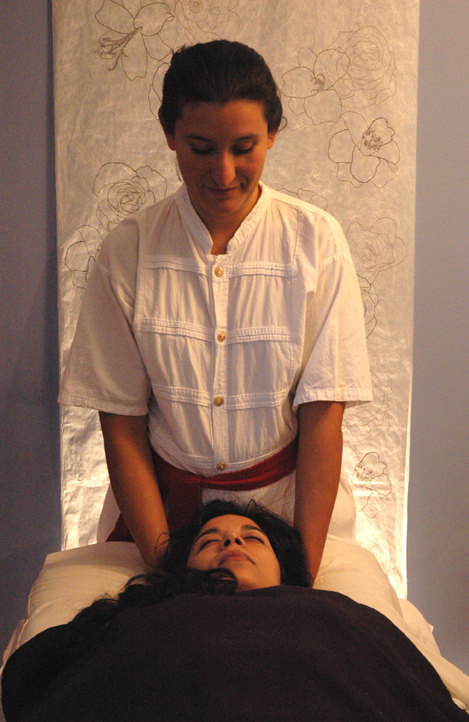 I invite you to get to know LUNAE HEALING ARTS. Tania Borja / Blog design: Claudia Vidal. Picture Window theme. Theme images by simonox. Powered by Blogger.